What do you do with used batteries? What about an old broken phone or useless wires? 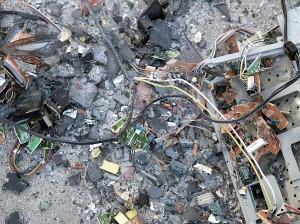 There is an entire stock pile of electronic gizmos and gadgets that are no longer used and just end up in the dumpster. With no hope of breaking down they end up in piles at a landfill and may even contaminate the local water. What if every family recycled their eWaste? If you live in the US and have a Best Buy close by you can drop off your no longer useful electronic waste there. There must be an organization that supports that cause. 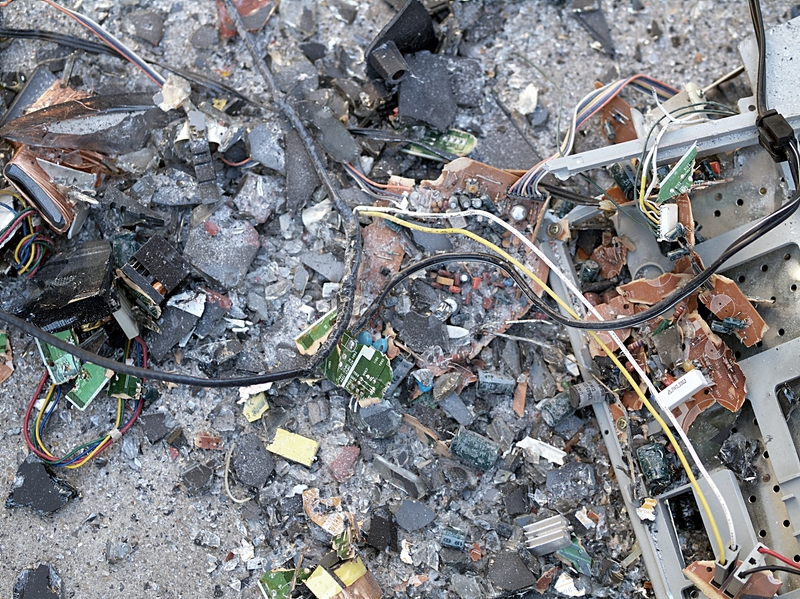 If your community does not have a proper way to disposing of electronic items, it may be worth speaking with a shop owner or someone who can make it happen. They can benefit from some old supplies and the environment benefits from less waste. You could be the one who inspires the change in your community. Could you imagine if every battery was recycled? If every phone was recycled? Be the person that helps change the world.